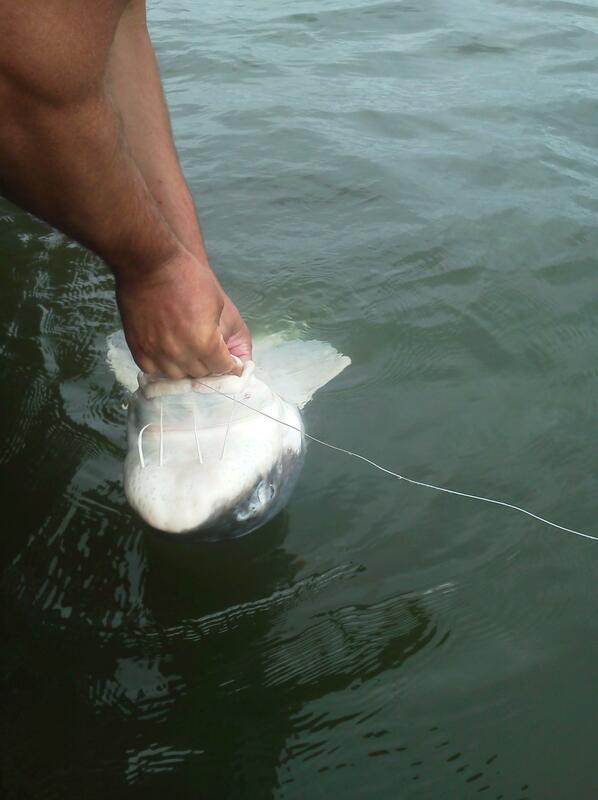 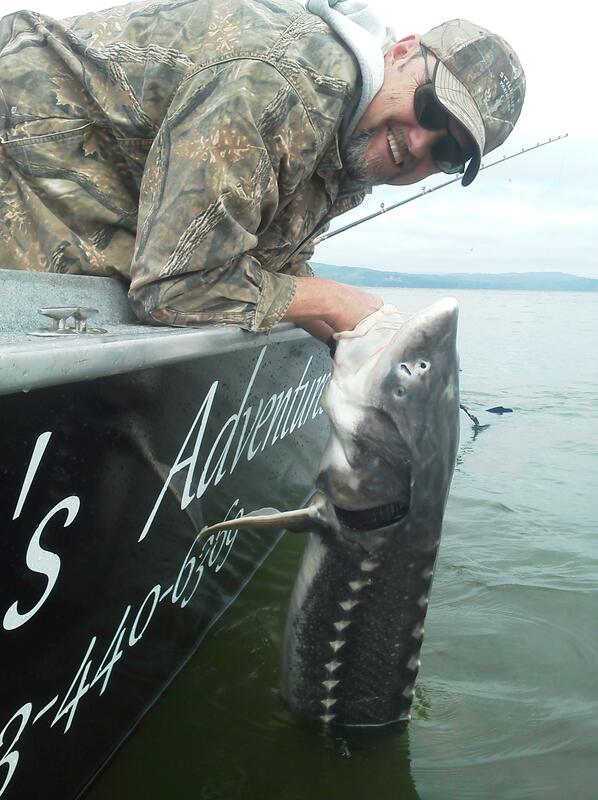 A fun filled action packed day with the chance of catching a sturgeon up to 10 foot long! 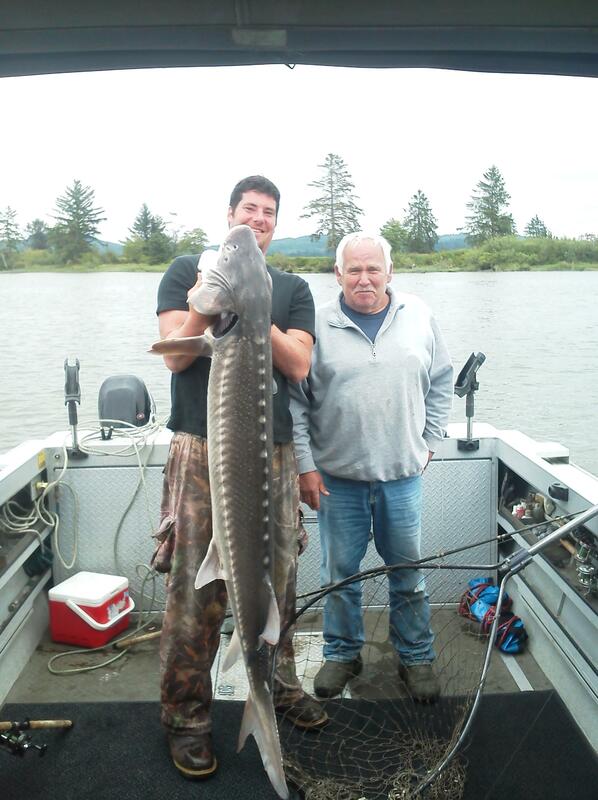 These prehistoric monsters will tear your arms off. 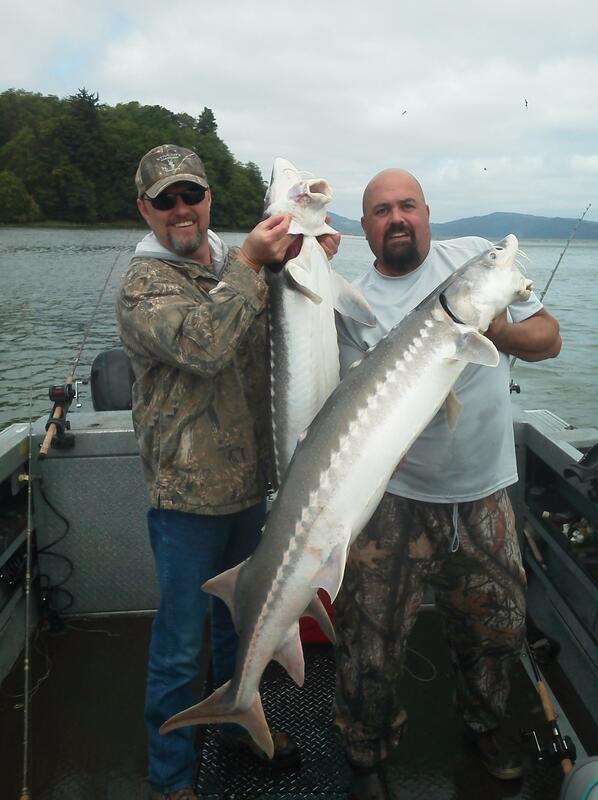 Good fishing is mostly starting in mid May and goes through August.